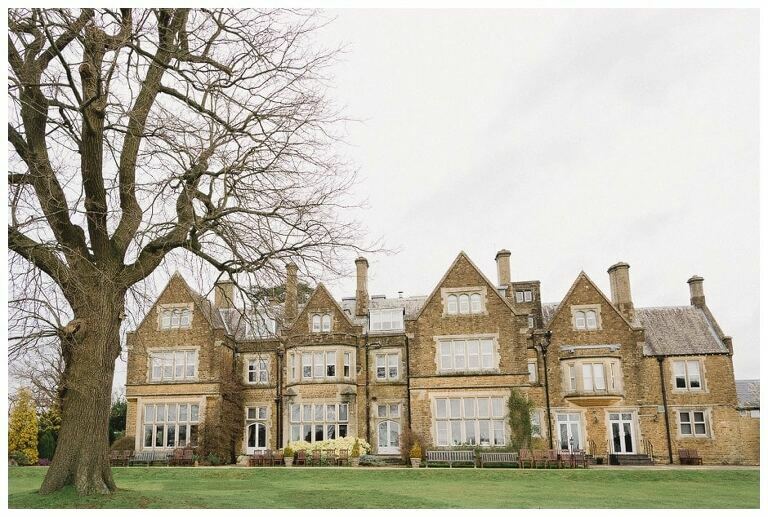 Housed on a large 16-acre estate in the heart of the surrey hills in Betchworth lies the beautiful Hartsfield Manor. With it’s stunning 19th century architecture, idyllic rose garden and breathtaking views of the countryside, this historic building is the perfect choice if you are searching for a wedding venue. As a recommended supplier for Hartsfield Manor for Principal Hayley Hotels I always love shooting there and look for new and fresh angles at each wedding I capture. I was delighted when Lisa and Rob asked me to capture their special day in March and what a day it was. The preparations, ceremony and reception all took place onsite and although the weather was very overcast at times, this didn’t stop us from capture some amazing images. As the sun went down I used my new Lowel GL-1 Gunlight and off-camera flashes to create some unique and dramatic images of the newlyweds within the grounds. It was a real joy to work with such a lovely couple and I thoroughly enjoyed capturing their wedding at Hartsfield Manor. I was really pleased with Lisa and Rob’s reaction…..